you want and where you want. You need not worry about the Support & Maintenance; We have you Covered with Free Support & Maintenance. The server service is located above the TDI and is implemented as a file system driver. A multiprocessor is a computer system with two or more central processing units (CPUs). At WebczarHosting, we understand the importance of a fast loading website. After all, our motto is "Our Speed, Your Success". 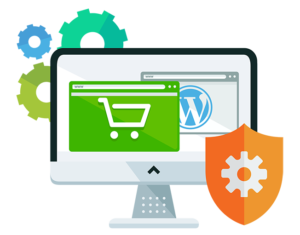 A greatly designed website is certainly the most important requisite for a business owner, who enters into the online business world and wants to offer 100% satisfaction to his customers. Register your domain idea before anyone else does! Chandigarh: B 103, maya Garden Phase 1, Zirakpur, Mohali 140603. Haryana: SCO: 18, Mugal Canal, Karnal Haryana 132001.